Ready to start a Beautiful Business? 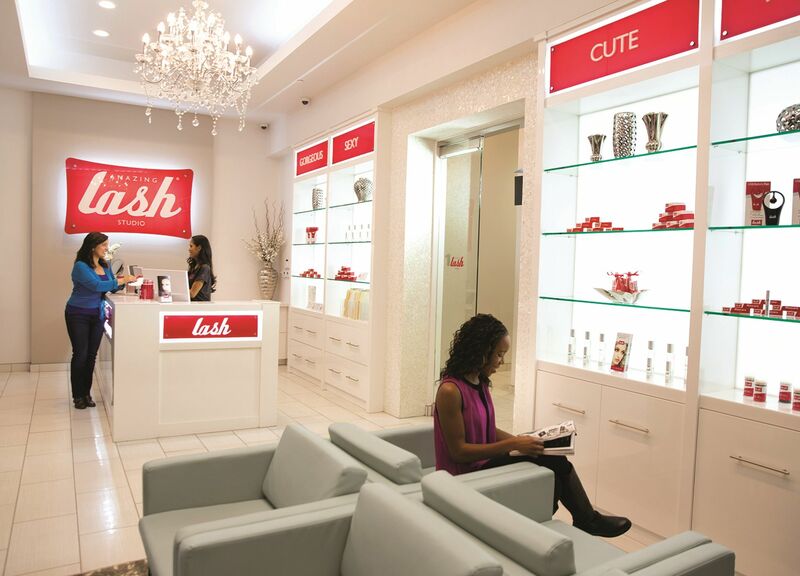 investors are opening Amazing Lash Studio locations across the country! 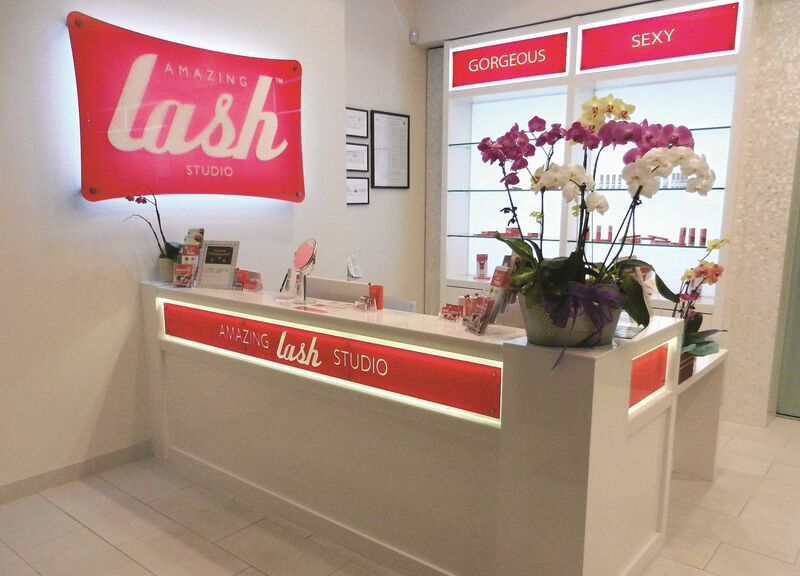 What Is Amazing Lash Studio Franchise? Eyelash extensions are semi-permanent and made from synthetic fibers designed to replicate the curve and size of natural lashes. Each lash is applied one by one to guests’ own natural lashes. We offer our guests four patented lash styles exclusive to Amazing Lash Studio and a proprietary Amazing Volume lash that creates a denser, fuller look. With proper care and regular maintenance visits, lash extensions can last a long time, with refills usually wanted about every two to four weeks, depending on the guests’ natural lash growth cycle and personal preferences. Our one to one application of extensions applied to each natural lash gives the eyes a dramatically enhanced appearance in a single visit! Our process is patented as well, allowing for a more precise application in a shorter period of time, and is gentle enough that most guests fall asleep while having their lash extensions applied in the comfort of a private treatment room. The market has also noted the amazing velocity of Amazing Lash Studio’s growth. The Company has been recognized four times by Entrepreneur Magazine in the Entrepreneur 500. Most recently the Company was awarded the #5 Top New Franchise and in January 2018, Entrepreneur announced that Amazing Lash Studio is #1 in its beauty category. Based on the same recurring revenue model which has made some of the most successful franchises over the past decade iconic, Amazing Lash Studio franchisees are well-poised for financial success. Our focus on First to Market has brought incredible success for owners as proven by our 12+ month and 24+ month average revenue and consistent year over year increase in critical KPI metrics. Combine that with our focus on operations and training and there is no doubt why we are number one in our category. We have invested heavily in our development process to be with you every step of the way from license awarded to opening your doors as soon as possible while making sure that everything is done right. This means less time getting your studio open and more time enjoying the benefits of business ownership! Most of our studios are operated by managers. Our operational systems and targeted key performance indicators enable you to live your dream without working in the studio every day, giving you balance and flexibility in your life while helping women to look and feel beautiful every day!